The International Human Rights Film Festival of Santa Coloma de Gramenet is organised based on the full conviction that “each woman, man and child, to realize their full human potential, must be made aware of all their human rights – civil, cultural, economic, political and social” (Resolution 49/184 of the General Assembly of the UN). The purpose of the festival is to promote a forum of reflection and debate that brings to the foreground the issue of Human Rights through the artistic representation in independent film and video productions. In this sense, the festival grants ample space to political cinema, the promotion of individual rights and democratic freedoms, as well as tolerance and respect of minorities. Moreover, it pays a lot of attention to the right to work, to the conditions for a dignified life and to all the efforts being laid down to reconstruct solidarity. As a result, we are also interested in questions related to peoples’ rights to self-determination, to cultural identity, to development and a healthy environment. Thus, the films chosen describe and testify not only the violations of rights and situations of crisis, but also the entire individual or collective expressive and aesthetic search inquiring into the situation of man today in relation to his / her social and natural surroundings. 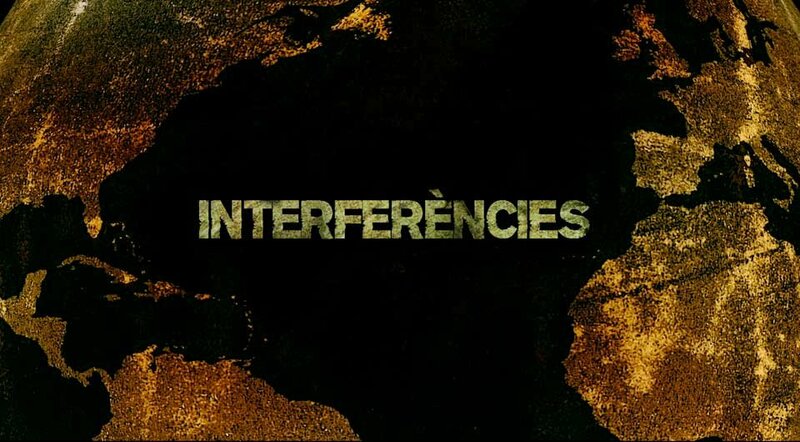 Interferències is honored to have received this special public's award.